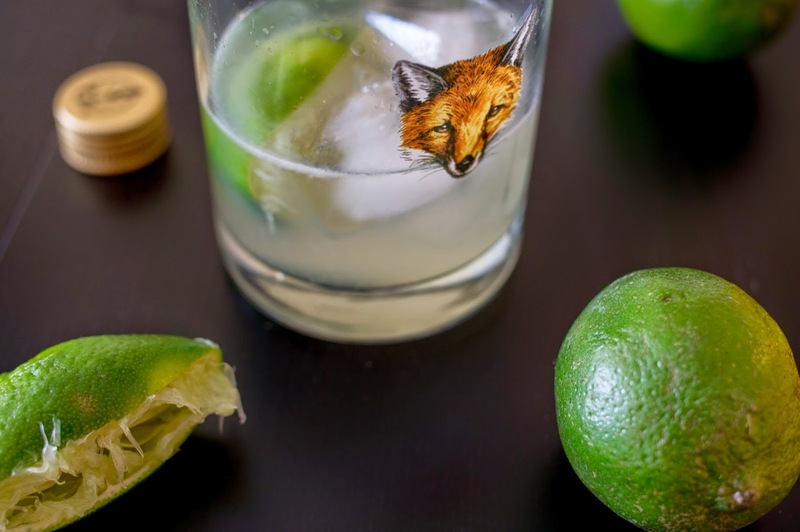 Example: The sour cocktail needs a 2:1:1 ratio of base liquor:simple syrup:citrus juice. This means that to make a sour, we need equal amounts of simple syrup and citrus juice and twice that amount of base liquor. 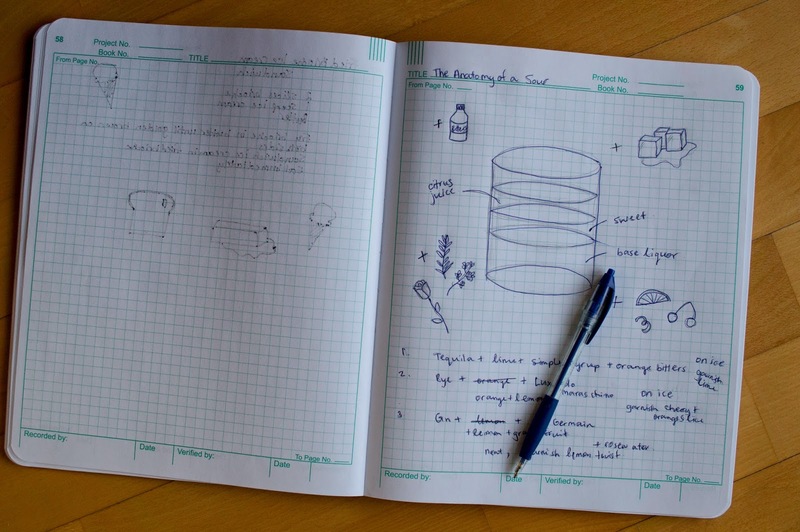 Ratios make it super easy to scale a recipe without compromising the taste. 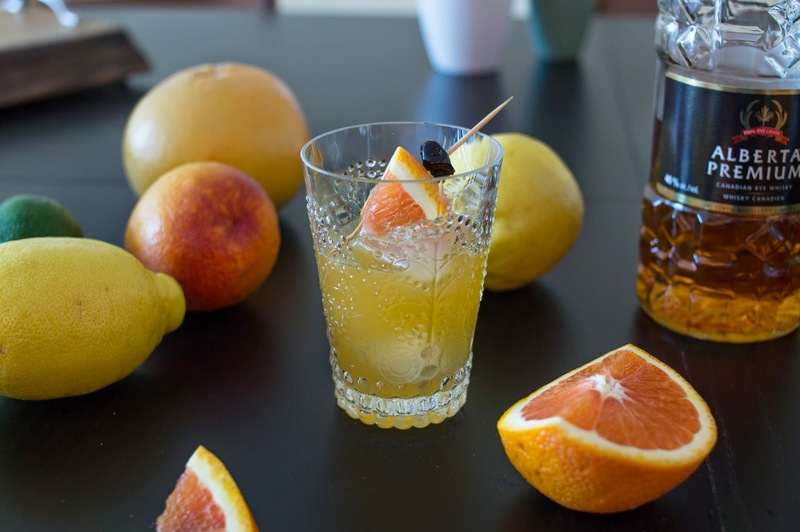 Use 2 tbsp of base liquor and 1 tbsp each of simple syrup and citrus juice for just a sip of sour goodness, or 4 cups of base liquor and 2 cups each of simple syrup and citrus juice for a party! Ratios also make it really easy to experiment with recipes. As long as we keep the ratio right we can theoretically use any base liquor, any sweet syrup, and any citrus juice… and let’s not forget extra flavourings like bitters, herbs, flowers. The possibilities are endless! I came up with three to get your started, but I would love to hear (try) your favourite combinations! The one catch is that the citrus has to be sour enough to balance the sweet. 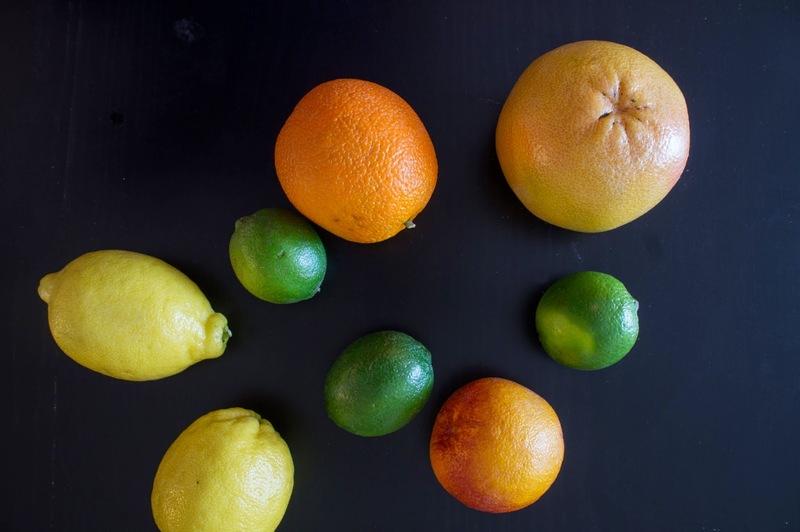 This usually means that you need at least some lemon or lime juice if you’re using sweeter citrus like oranges or grapefruits. 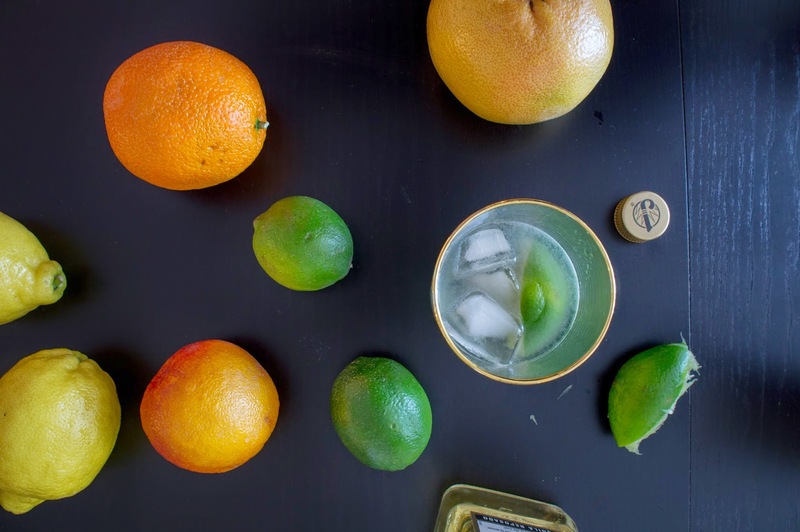 Still, the combined amount of citrus juice is half the amount of base liquor. Similarly, I’ve used sweet liqueurs like Luxardo maraschino and St. Germain as the sweet component in two of these. I didn’t add any simple syrup here because they are already sweet enough. Just enough room for some fun experimentation. 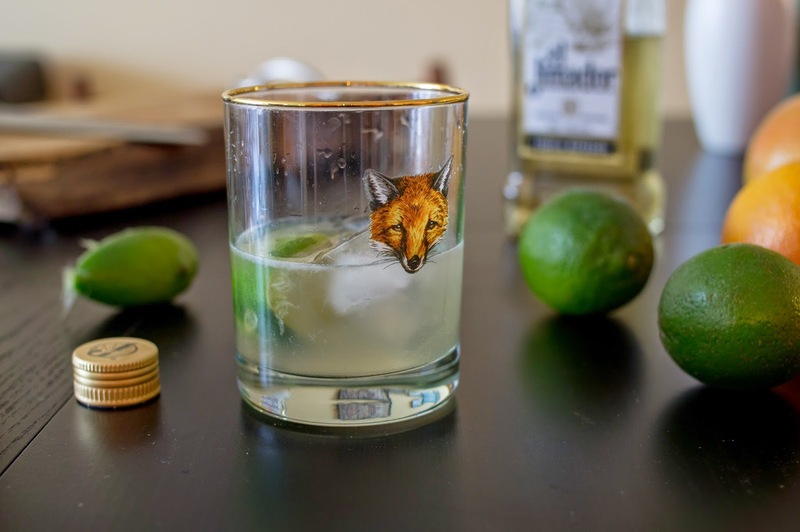 Stir all ingredients over ice in a rocks glass and garnish with a lime wedge. Stir all ingredients over ice. 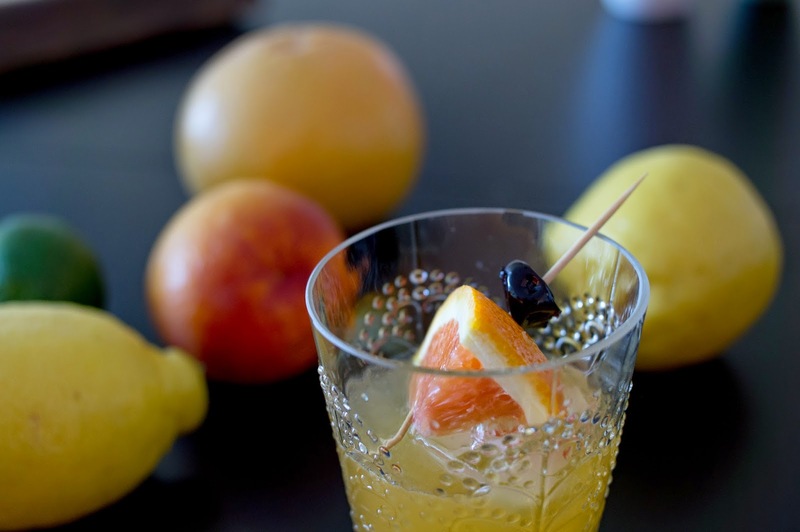 Garnish with an orange slice and a Luxardo cherry. Shake all ingredients in a cocktail shaker with ice. 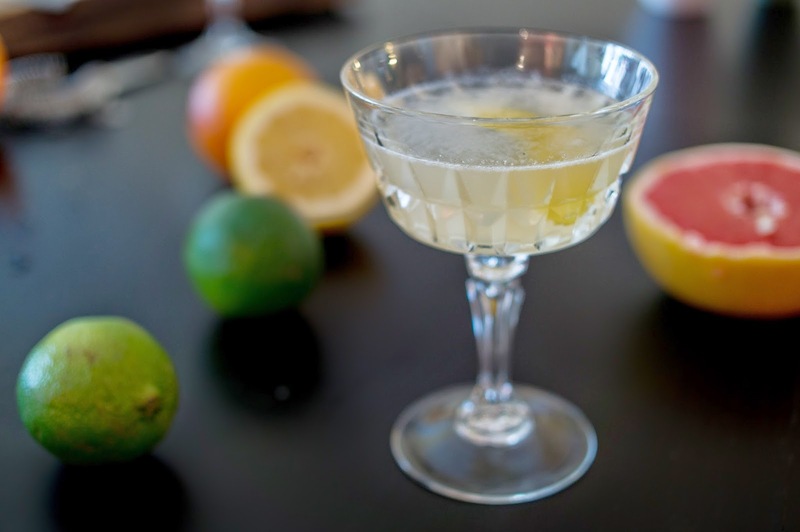 Strain into a coupe glass and garnish with a lemon twist.